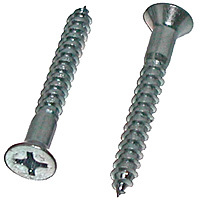 By definition wood screws are supposed to have a flat surface area under the screw head and prior to the threads. 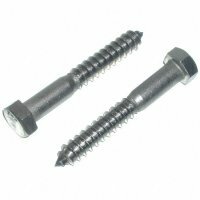 They are partially threaded with slightly larger threads for better holding power in wood. 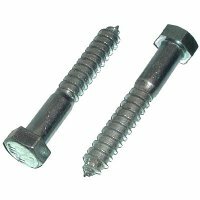 In the real world many types of fully threaded screws are used in wood often with okay results. 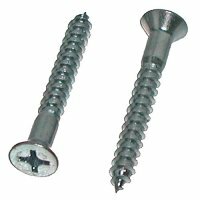 A screw with a tapered head is the preferred choice and a flat head allows for a smooth finished surface. Wood screws are designed to be used with a pre-drilled hole to prevent splitting of the wood.